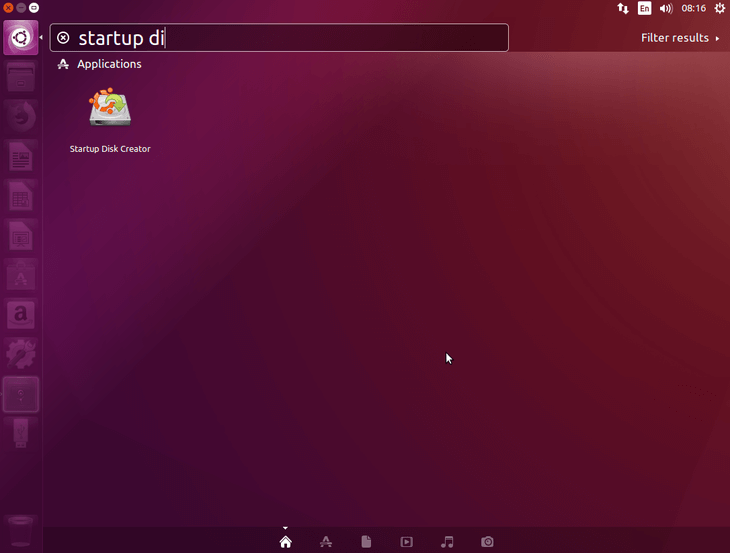 The objective is to create a bootable Ubuntu 18.04 USB stick on Linux. Once finish, remove your USB and use it to boot your Ubuntu 18.04 Bionic Beaver Linux. To create a bootable Ubuntu 18.04 USB stick on MS Windows see: How to create a bootable Ubuntu 18.04 Bionic USB stick on MS Windows.